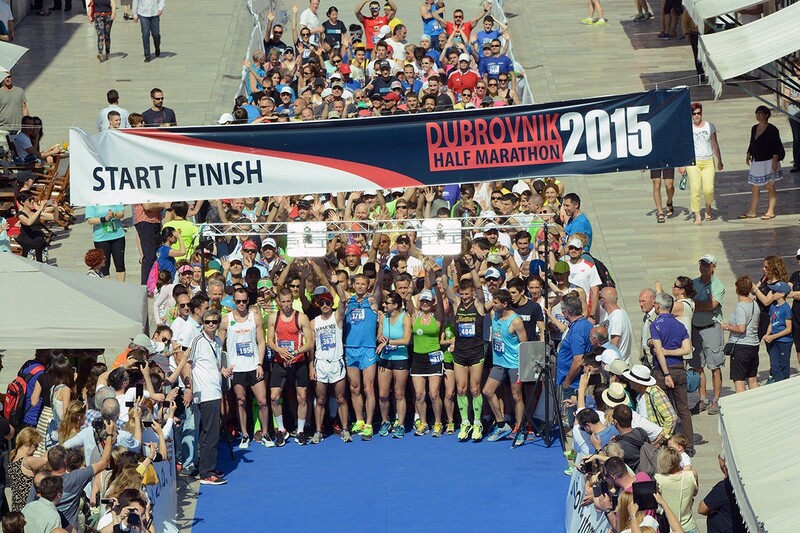 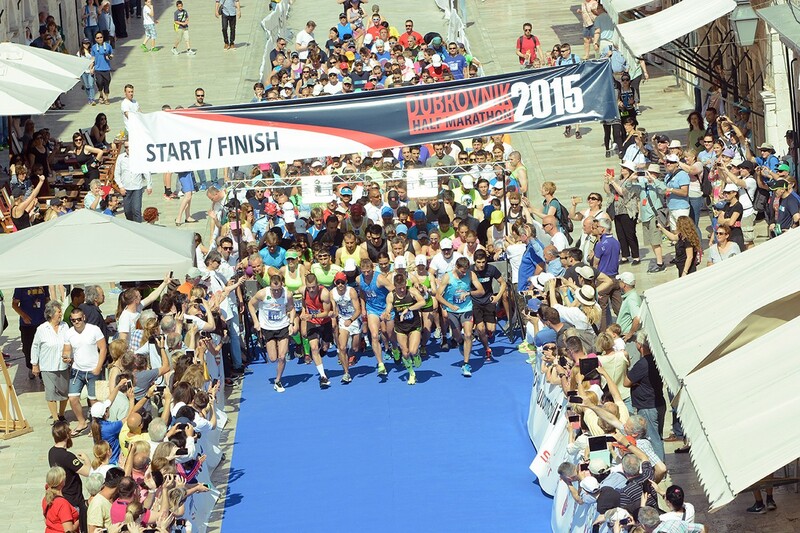 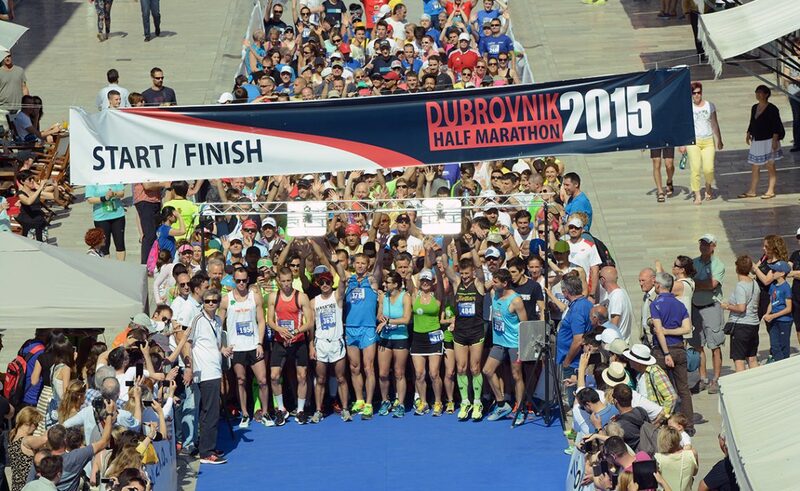 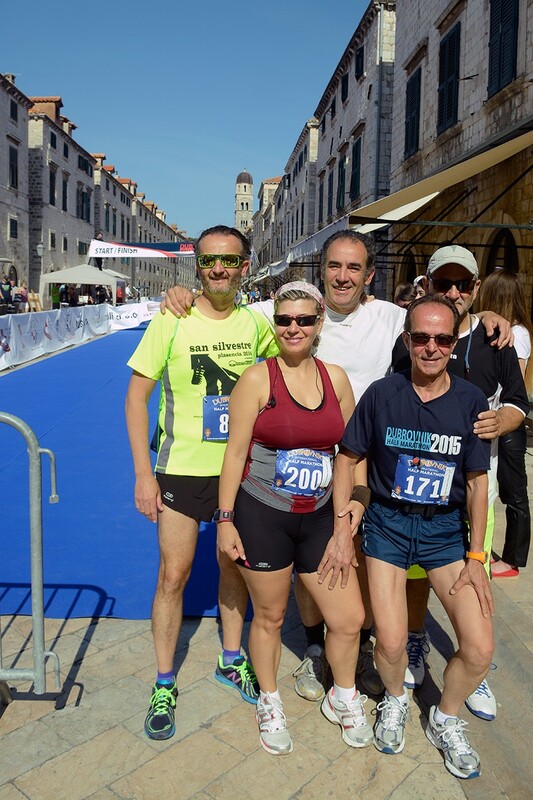 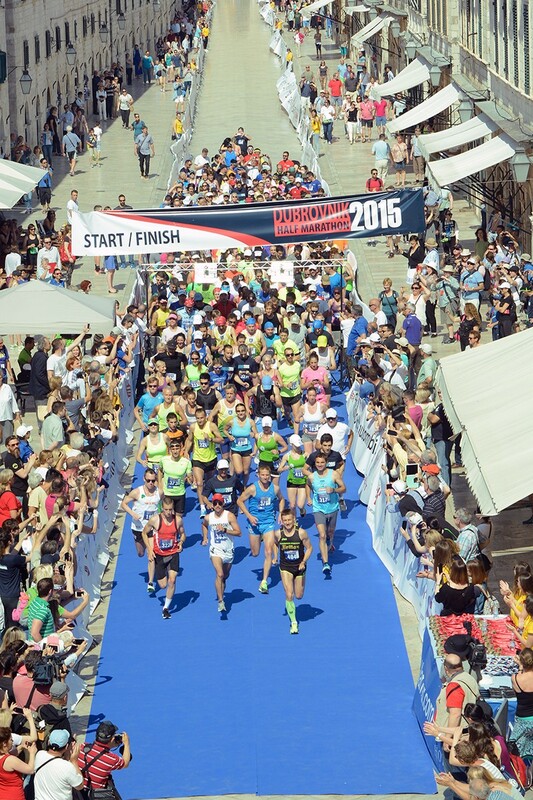 Zdravko Misovic is the winner of the First Dubrovnik’s International half marathon which was held today. 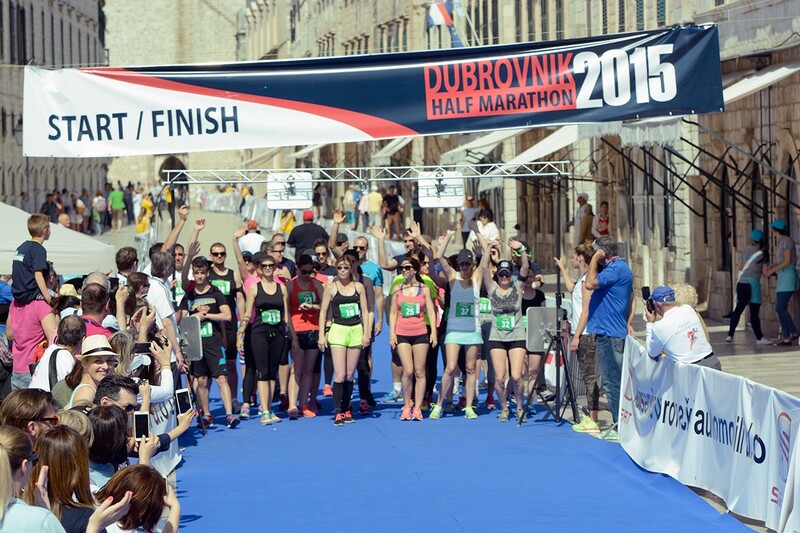 Milos Dragovic Dusan Milosevic won second and third place.The best female runner is Ljubica Tonkovic, and Aleksandra Marainkov and Maria Kanacki held second and third place. 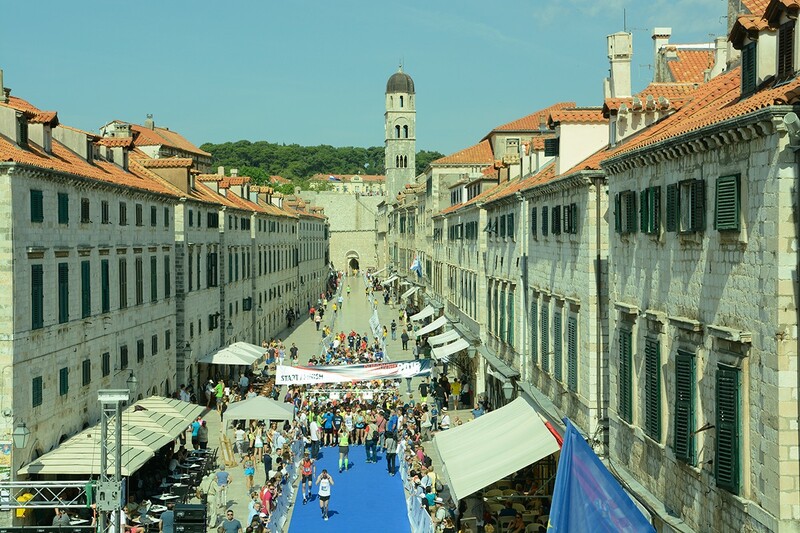 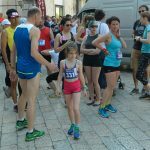 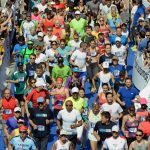 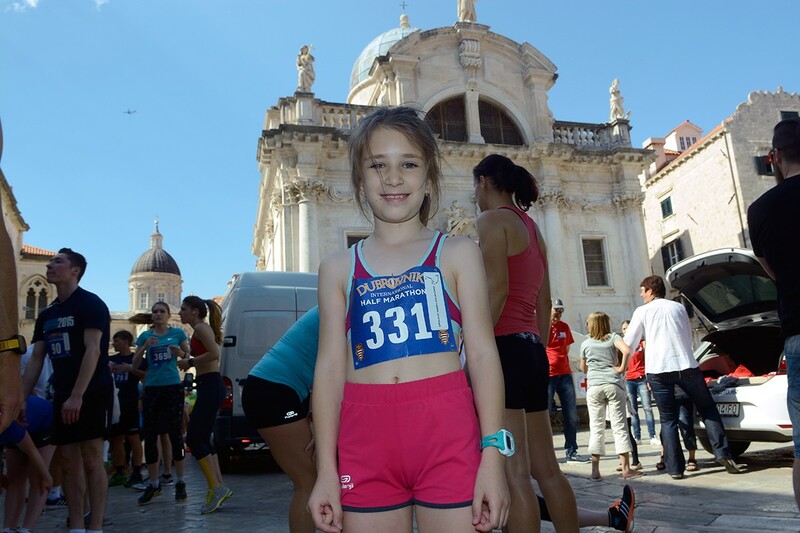 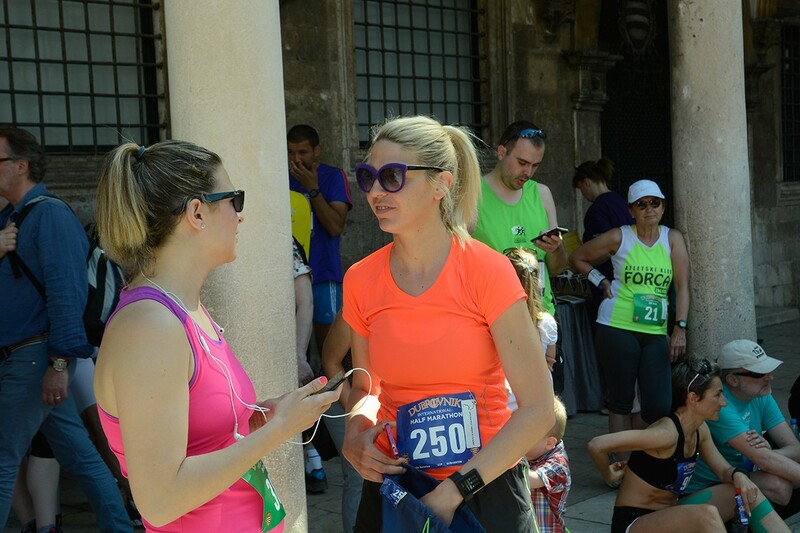 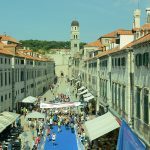 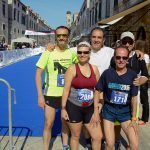 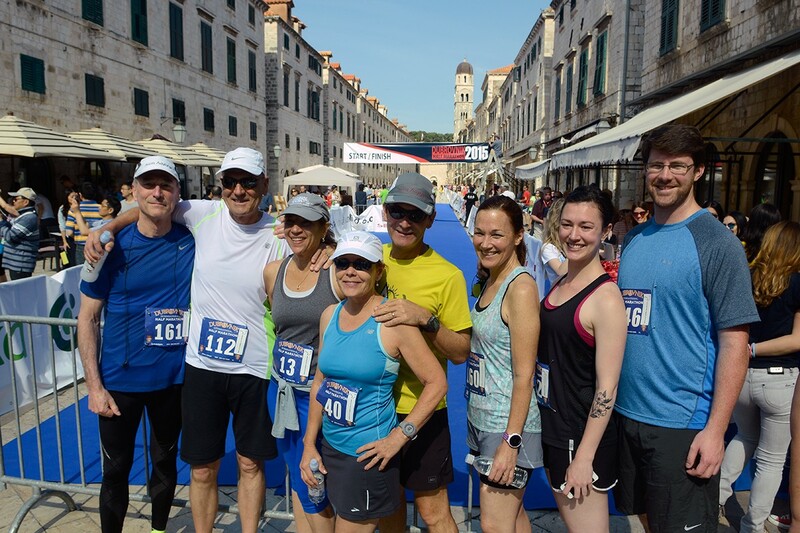 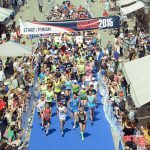 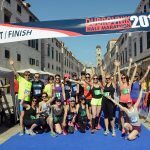 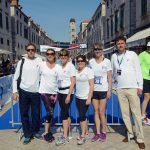 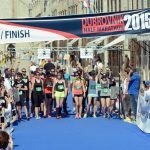 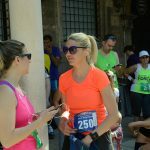 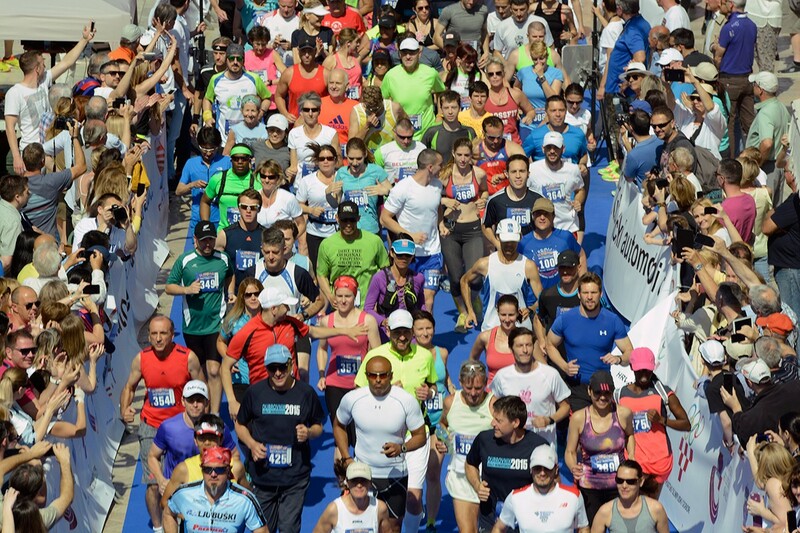 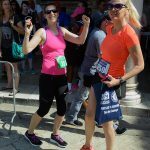 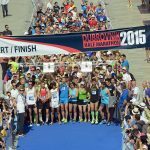 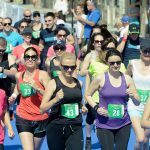 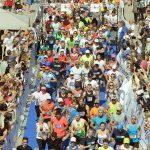 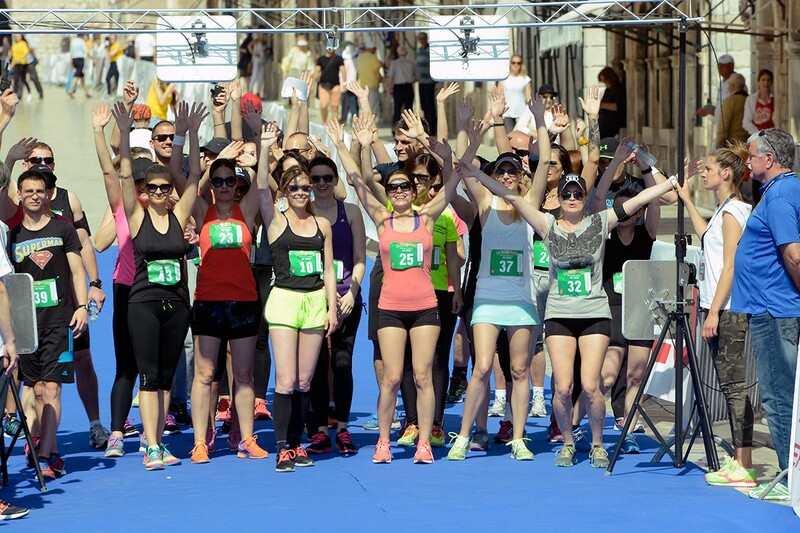 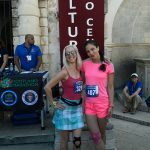 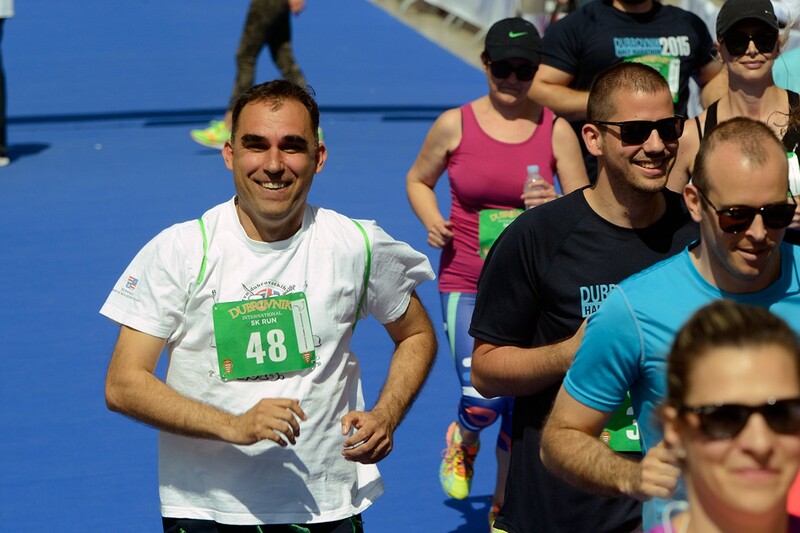 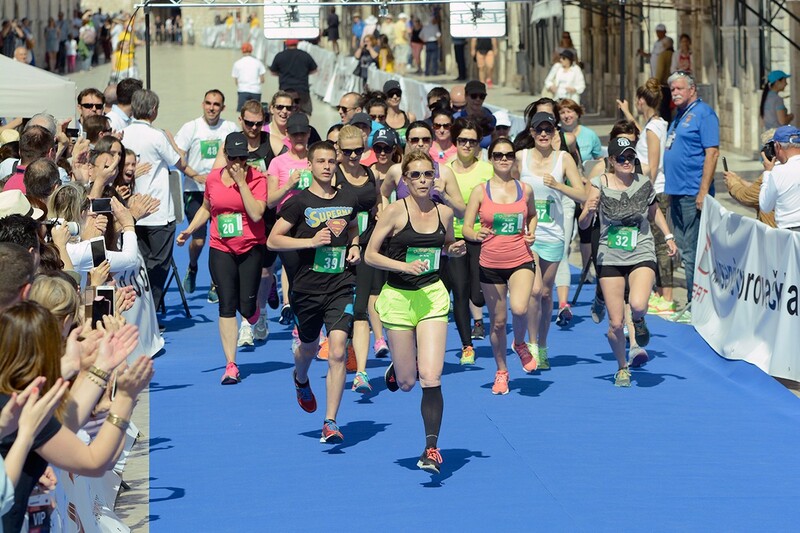 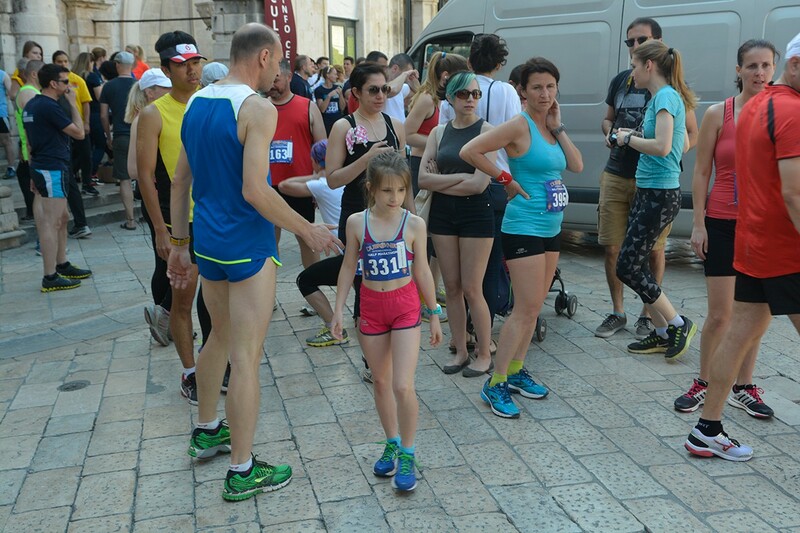 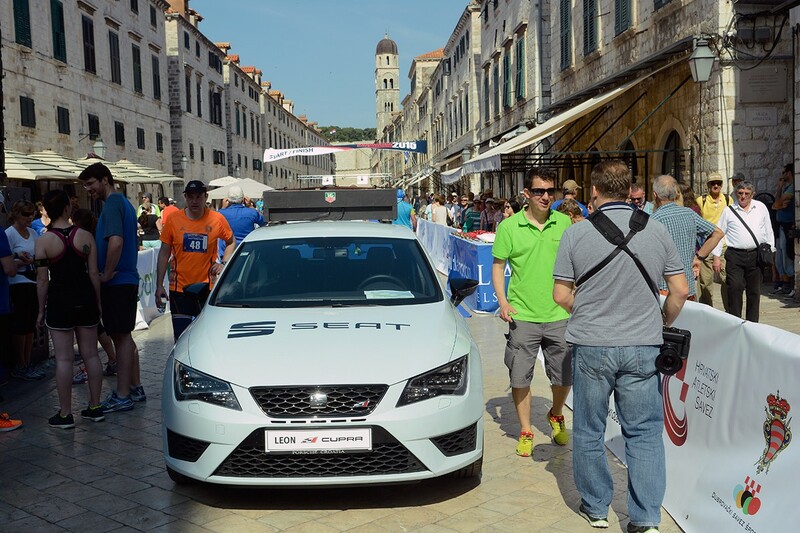 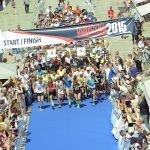 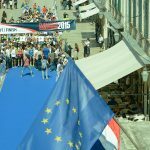 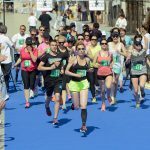 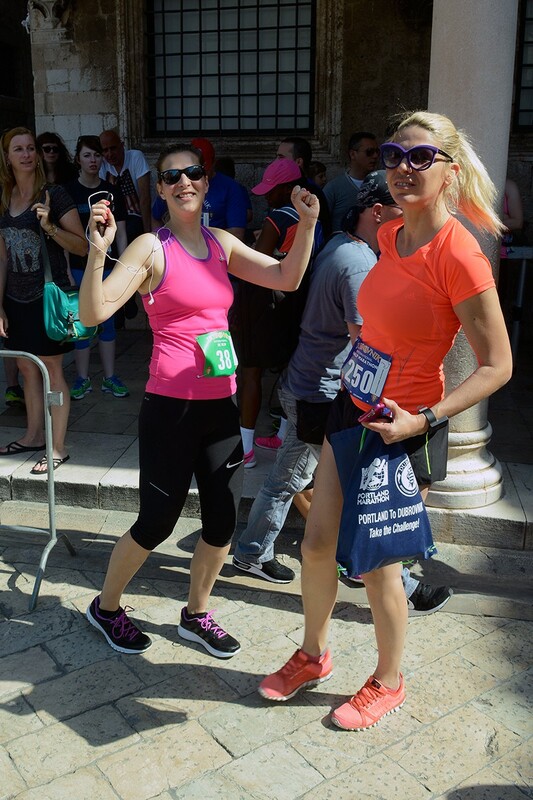 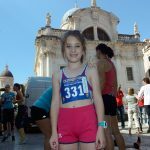 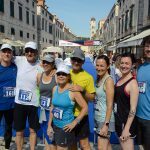 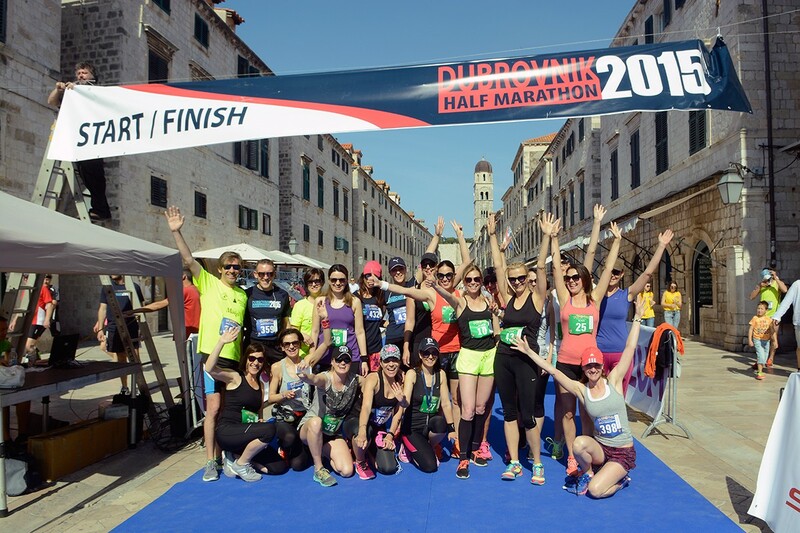 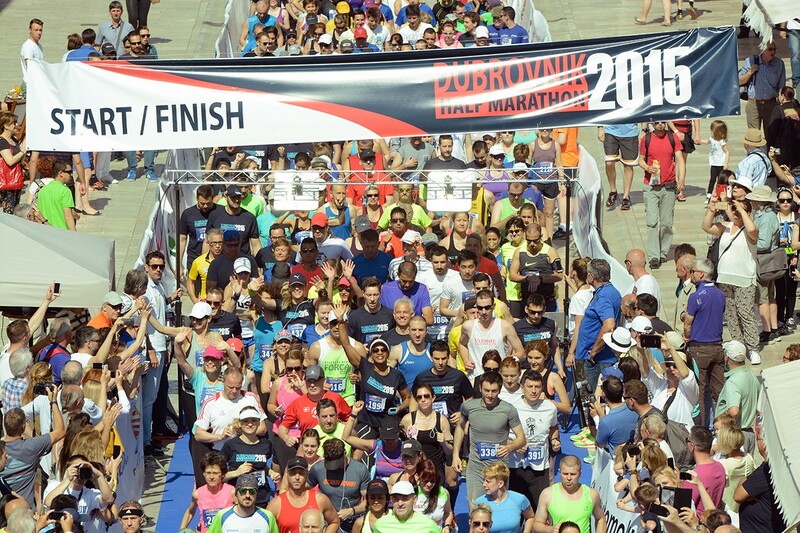 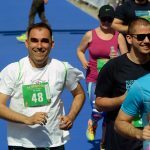 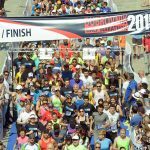 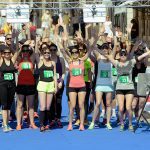 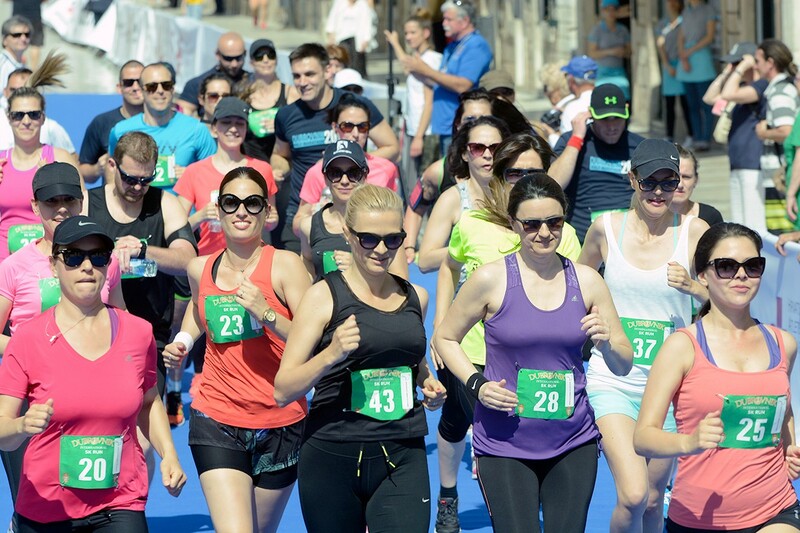 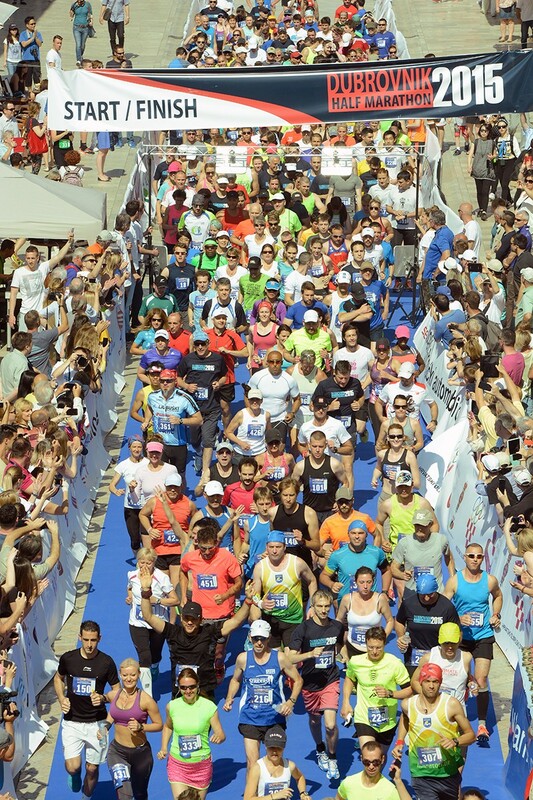 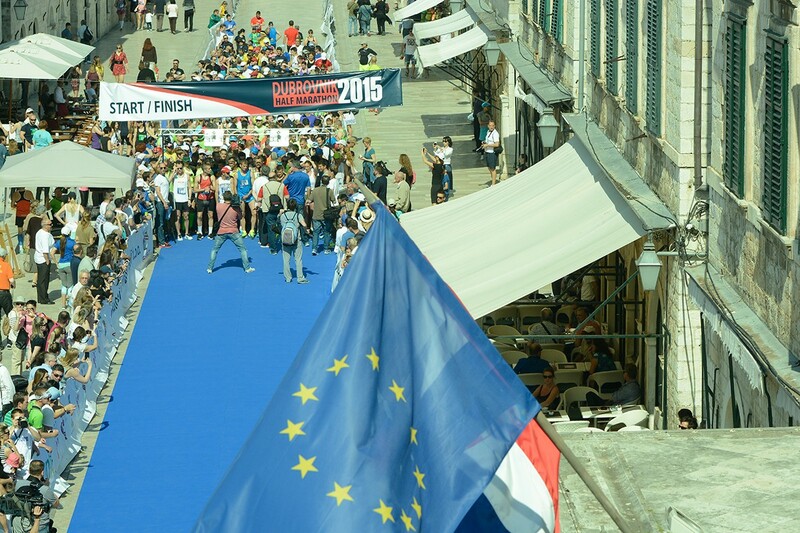 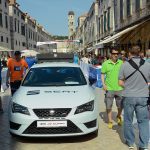 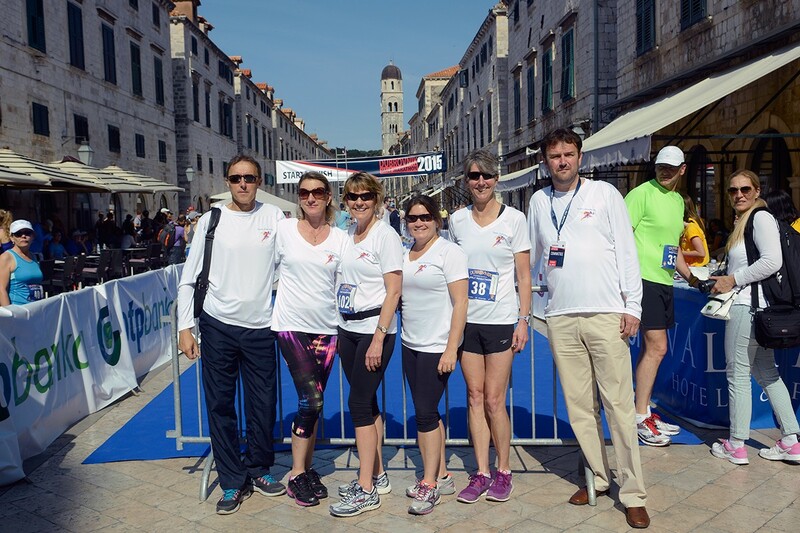 ‘This was a great promotion for sport, but also for the city of Dubrovnik,’ said Alen Boskovic, the director of the marathon.